According to Variety, a very well-known and respected Oscar winning actor (who they refused to name) has been visiting Chicago for over a decade to be led around on a leash like a dog. Hollywood elite aren’t the only ones indulging, though. A woman that Empire News spoke to says she has made her living over the last three years being a Doggy Mom, as they’ve become to be referred to as. A tree that has stood in the Westfield Park in Billings, North Carolina for over 80 years is reportedly one of the most incredible trees in the world. While most trees just give life through oxygen, this specific tree can apparently give a completely different kind of life, as women who have visited and touched the tree have reported immediate instance of pregnancy. 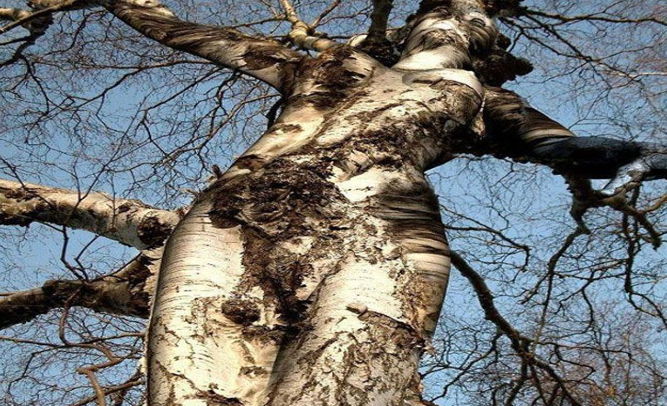 Researchers say that the tree itself is probably not magical in any way, and that women just need to better understand how babies are made. Your grandparents were right after all: Being gay is apparently extremely contagious. The same Harvard Medical team that proved obesity and smoking can spread socially have released a new study that suggests being gay is equally spreadable. If You’re In The Market For A Summer Swimsuit, Read This First! As bikini season approaches, women everywhere are searching for that one flattering bathingsuit that will get them through the season. 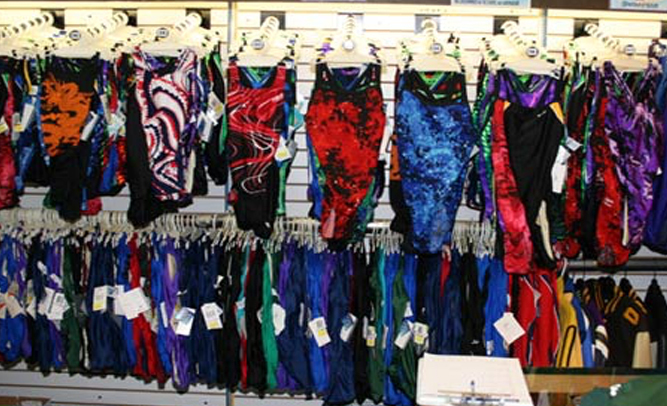 The Center for Disease Control (CDC) now warns west-coast shoppers to keep underwear on when trying on bathing suits this season, after two ladies in the Sacramento area have been diagnosed with antibiotic-resistant Gonorrhea after trying on swimsuits. Both women claim circumstances make it impossible that they contracted the mutant strain from sexual activity. Both had gone swimsuit shopping the week before showing pronounced symptoms of gonorrhea, including a pus-like vaginal discharge and uncontrollable urination. One of the most recent fads on the internet is the “ten hours walking” video – a montage of a person, usually with some particular identifying characteristic, walking down the streets of a city to prove a point. The latest of these is “Ten Hours Walking in Heels,” filmed by possibly the bravest woman on the planet. That was the only spark she needed. “I still can’t believe we live in a world where a woman can’t walk around in bone-deformingly high heels without getting comments about them,” said Gaaf. The following day she set out wearing the same pair of heels and walked the streets of Chicago. Men and women alike turned their heads and grimaced as she walked by. Out of all the comments and looks, Gaaf says one stood out and stuck with her for the entire day. As part of Gaaf’s experiment she bit her lip and kept walking, but couldn’t shake the remark even during our interview. In the midst of his world tour to promote his newest album, Black Messiah, performer D’Angelo has faced a surprising backlash from some fans. During his tour, the singer/songwriter has worn mesh tops, social-political messages scrawled across t-shirts, and ruffled tops. But the on thing he has not done is gone shirtless, and this has seemed to upset some of his most loyal fans. D’Angelo made waves with his music video “Untitled (How Does it Feel)” off his album Voodoo in 2000. The video had D’Angelo standing naked with an all-black background, singing his song. The video was an unbridled success, but came with a price. From that point on, D’Angelo felt he was an object of desire, and his music came second. The artist then went into hiding for over a decade after Voodoo, working on producing music for others rather than make his own. In late 2014, D’Angelo reemerged and released Black Messiah. The album has been a successful return to form for the artist, but the struggles on stage have returned just as quickly. The dynamics D’Angelo mentioned include a two-story picture of him standing naked, as well as a hologram that will strip on stage during his shows. There is also an industrial size vacuum being used to collect undergarments thrown on stage by fans.